About FLIR Commercial Systems - Products, News and Contacts. 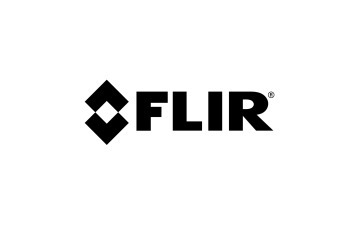 FLIR professional security products offer an unmatched, integrated end-to-end security system ranging from feature rich visible cameras to the most advanced thermal security cameras, open-platform software offerings and smarter analytics. Making the best even better, we’ve combined our most complete and advanced thermal cameras with United VMS, Cameleon Physical Security Information Management (PISM) software, and smart analytics. A feat that enforces complete protection from the most powerful and intelligent security system. As invaluable as peace of mind.